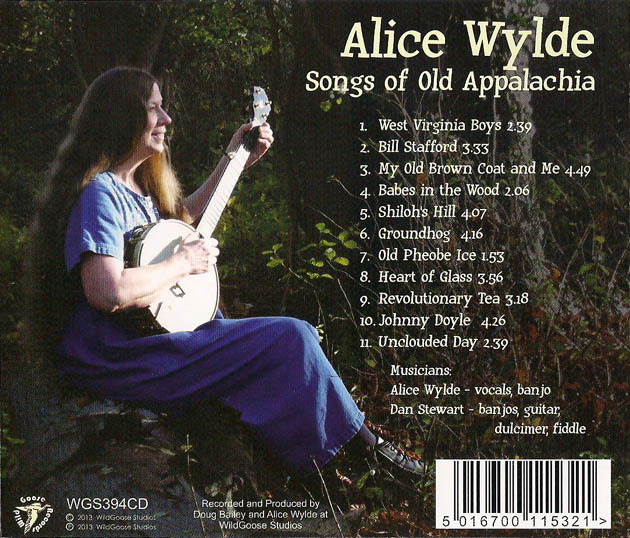 I was really pleased to be asked by the wonderful Appalachian singer Alice Wylde to provide the music for her album, Songs of Old Appalachia. We spend a week in November recording at Wild Goose Records in Hampshire, and the CD was released last month. 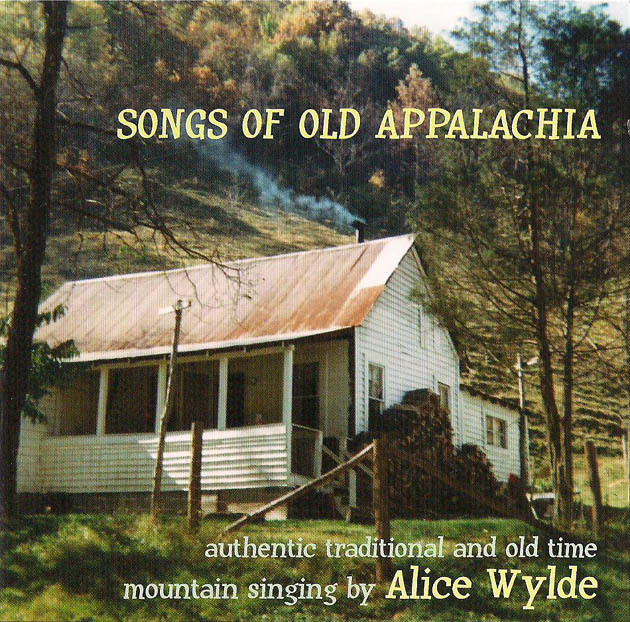 “Alice was born and raised as one of eight children in the heart of West Virginia, the only state completely within the Appalachian Mountain range. She spent 43 years of her life living up the same holler, until she made the move to England. She learned many songs from her mother and from folks in the local area and has sung them all her life. The album is available from the Wild Goose Records website.